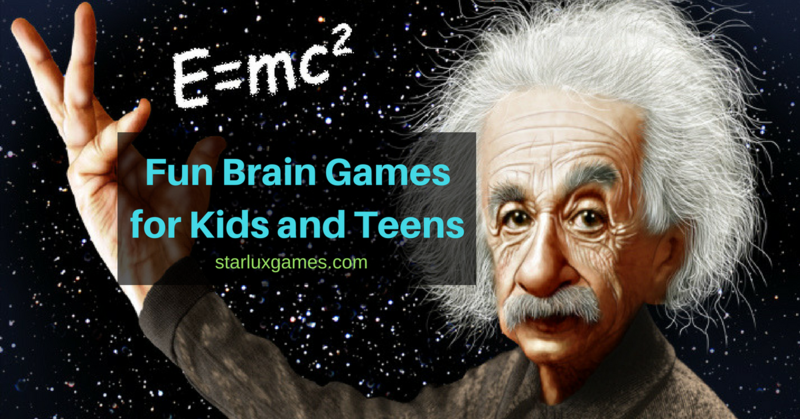 Parents these days are looking for fun brain games to keep their kids away from screens and help stimulate their minds. As a parent, you have to use a little bit of your own brain power to find some cool pastimes that can engage your child’s thinking skills and entertain him or her at the same time. What are games that kids will love because they are fun and parents will love because it helps develop their children’s brains? Sometimes the tried and true are still the best, like these classic brain-teasers. Created in 1974, the Rubik’s Cube has been entertaining kids and boggling minds for more than 40 years and is still one of the world’s best selling toys. Turns out there is a whole website devoted to the magical cube. You can visit https://www.rubiks.com for the history behind the cube, solving guides, information on speed cubing, a store with puzzles, games and collections, as well as fun facts: Did you know that there are over 43 quintillion ways to scramble The Rubik’s Cube? That’s 43,252,003,274,489,856,000 possibilities! Puzzles are family fun and amazing brain activity in a box. There are so many different designs, sizes and types to choose from these days. They are the perfect choice to develop spatial perception, fine motor skills and problem solving techniques. One trick to make puzzles more portable is to purchase a cardboard trifold display board – the kind you find in the office supplies – for your puzzle. That way you can work on the puzzle on the flat middle section, fold it up and store it for later or carry it to a different location. Research shows that exercising boost thinking skills and that being outside can improve mood, creativity and even IQ. Incorporate some of these outdoor fun brain games into your weekends. Get kids moving and thinking with a fun and easy obstacle course in your own backyard. The best courses include something to walk on, something to crawl through, some jumping, some balancing and some throwing. You can easily create a course with a little creativity and anything you find in your garage or around the house: hula-hoops, balls, storage boxes, pool noodles, string or duct tape. Not only do obstacle courses help kids develop gross motor skills and coordination, they also help with critical thinking and problem solving. For an extra brain workout, you can include riddles or puzzles for kids along the course. Teach kids how to read maps by creating your own neighborhood map with a walking tour. This quest can be an exciting challenge for kids while teaching them spatial thinking concepts, as well as the importance of exercise. Use graph paper to draw up a map of your neighborhood or give your kids a pencil and ruler and let them do the drawing. Have them mark their favorite landmarks along the way. Then, create a walking or bicycling route or two for your family to use throughout the week. 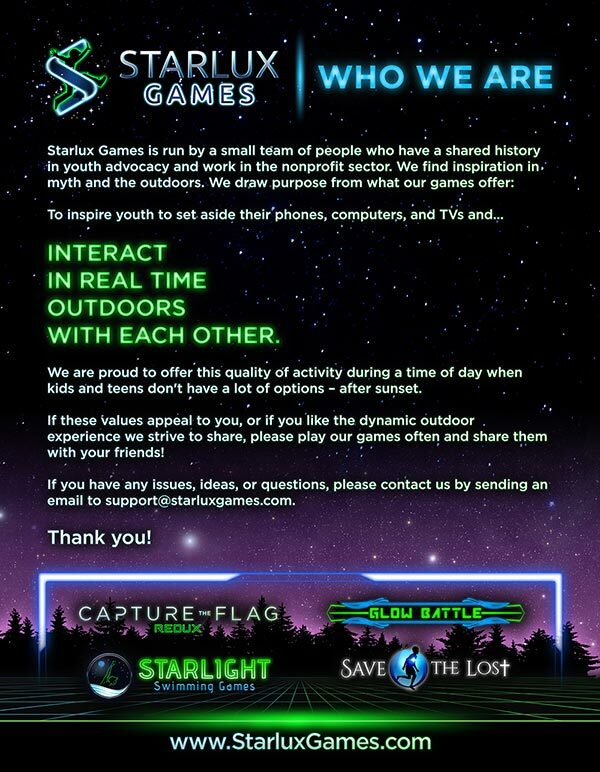 It’s the classic Capture the Flag game revolutionized with futuristic glow in the dark lights. Improve kids’ strategic thinking skills as they break friends out of jail, sneak into enemy territory, protect base and steal the glowing flag to win. 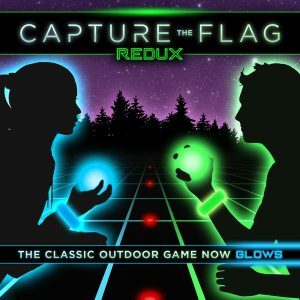 Each game box includes two glowing orbs to use as the “flags,” color-coded LED bracelets to differentiate team members, glowing jail markers, and a rule-book. As an extra bonus, each kit includes 12 game variation cards that encourage kids to think up new ways to play Capture the Flag, as well as other games. It’s a great way to get kids active, plus keep their minds active. Available for purchase here. And, when you just can’t get them away from the screen, these online sites will still give their brains a workout. For mind-twisting videos and tricky puzzles, visit https://kids.nationalgeographic.com/games/brain-games/. You’ll find kid-friendly games like Dung Beetle Derby where you solve mind-bending physics puzzles to help the dung beetle roll away with its dung ball. Gross, but kids will love using their logic skills to unlock new levels and get fun facts on real dung beetles along the way. Keep them guessing with these 23 funny and easy riddles for kids at https://flintobox.com/blog/child-development/easy-riddles-kids-23-brain-teasers. Once you get the hang of them, you can make your own riddles and jokes for your kids to solve, and your kids can try their hand at creating some for you. Reviewed by teachers, NeoK12 provides educational videos, games, quizzes, diagrams and puzzles that kids will love. Its variety of online fun brain games includes classics like Connect 4 and Memory, along with some new ones like Hare and Hounds and Parking Zone. Kids can even choose the subject they like the best: science, social studies, math and English. It’s a great way to improve thinking and planning skills. https://www.neok12.com/games.htm. * The featured image used in the post is by DonkeyHotey and can be viewed at https://www.flickr.com/photos/donkeyhotey/12657946083.